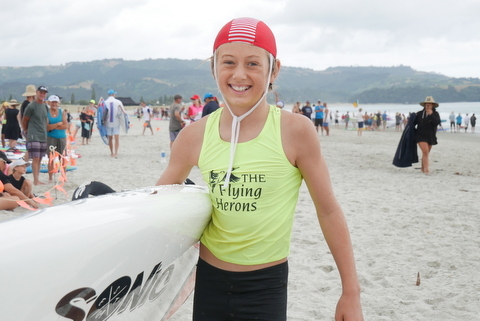 The club’s Junior athletes returned from Oceans ’19, held at the traditional Mt Maunganui venue, feeling justifiably proud of their medal collection. 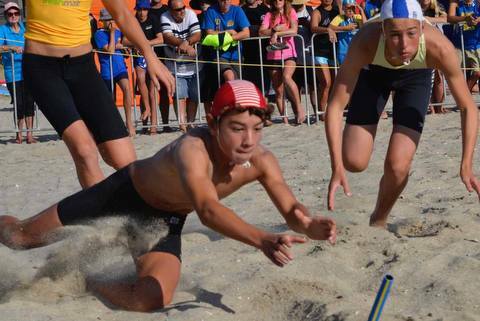 Over four days of competition – from 7-10 March – they picked up 3 Gold, 3 Silver and 7 Bronze medals. 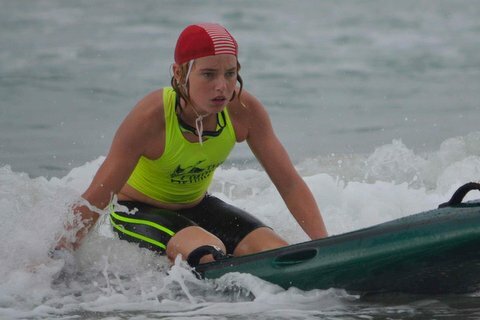 On overall points, Red Beach finished in fourth place overall, having fielded 66 young athletes at the annual event which is sometimes referred to as the NZ Championships for JuniorSurf competitors. 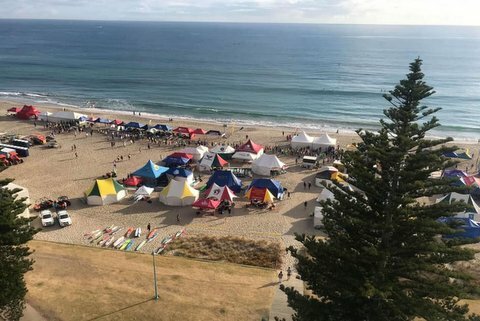 It was a fitting finale to what has been a successful season for the club’s Junior division, the talented and hard-working organisers and the Junior athletes. In early-February at Omaha they retained the Northern Region Championships Points Trophy and regained the Cath & Eddie Millar Cup. 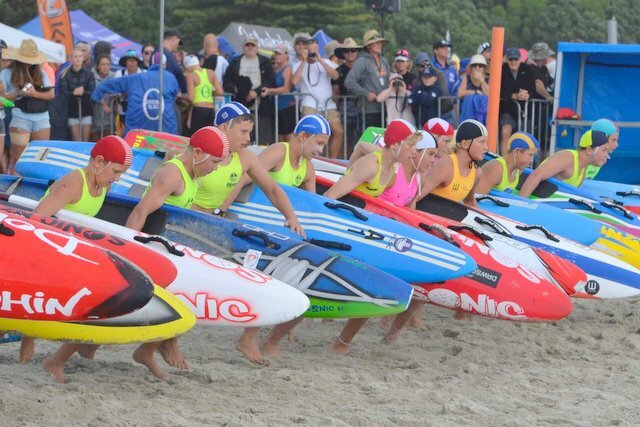 Omanu (103) 1, Mt Maunganui (68) 2, Mairangi Bay (25) 3, Red Beach (22) 4, Waikanae (22) 5, Fitzroy (18) 6, Midway (18) 7, East End (16) 8, Maranui (14) 9, Papamoa (13) 10, Lyall Bay (12) 11, Whangamata (10) 12.